It’s almost Christmas and before that the new Star Wars movie will be out! 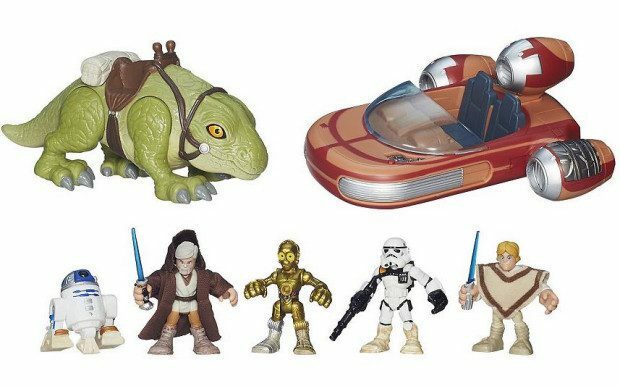 Head over to Kohl’s to order the Star Wars Galactic Heroes Landspeeder Adventure Pack On sale for $39.99! (Reg. $70!) Get a better deal with Kohl’s current promo! Just use promo code PRESENTS10 at checkout to get $10 off a $30 purchase! Final Price is $29.99! Shipping is FREE on orders of $50+ or opt for FREE store pickup if available to you!